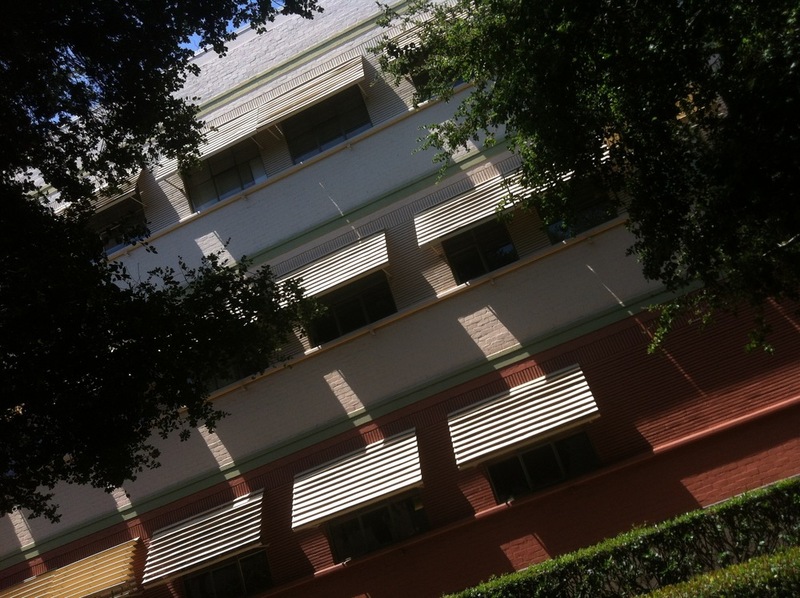 The Animation Building on the Walt Disney lot has always seemed timeless. This photograph could have been taken in the fifties or present day. You really can’t tell. However, the year was 1984 and all employees were requested to gather on the plaza. The plaza was actually an outdoor movie set on the back lot of Walt Disney Productions. It was a large crowd and I stood in the back with veteran Disney artist, Willie Ito as Michael Eisner and Frank Wells introduced themselves to the Disney staff. In such speeches it's only natural that the new bosses would assure us that the future was bright and great things were yet to come. The future may have been bright for a few but most long time Disney staffers suddenly found themselves with pink slips and the premiere animation department was exiled to warehouses in nearby Glendale. Hollywood hot shots moved into offices formerly occupied by animators and people seemed to walk faster on the once sleepy little Burbank campus. Suddenly, Disney was on steroids and every department was sliced, diced and restructured to fit the plans of the new management. Jeffrey Katzenberg was chairman of Disney's film division and his revamp of animation would eventually turn the faltering department into a hit maker. A brash, energetic young executive named, Michael Lynton roared into our publishing department determined to make changes and eventually push out the old management before moving on to a new role in the film division. I met Michael one afternoon at Universal and had little doubt he would one day be a major player in media. Hardly a surprise, Sony’s movie division is currently run by Michael Lynton. In spite of our misgivings, it's clear the company experienced remarkable growth during that initial ten year period and the share price continued to climb. The management forged new alliances with other creators such as George Lucas and Jim Henson and the sky seemed the limit. Theme parks were planned in other parts of the world and animation seem incapable of making a bad film. It would seem that nothing at the Disney Company could go wrong, but then something did. A tragic helicopter accident on a weekend skiing trip would impact the company forever. Looking back, I remember the eighties as an amazing time. True, I regularly mocked the Disney management for their decisions but I admired them as well. Perhaps not perfect they managed to navigate the company through troubled times and more often than not came out winners. Today’s Disney management team takes a different approach and likes to sail through calmer waters. Not as turbulent as the Eisner-Wells management of the eighties and nineties they're nowhere near as exciting or funny. And, that's probably why you'll never see a Bob Iger gag book. August 16, 2013 by Floyd Norman.